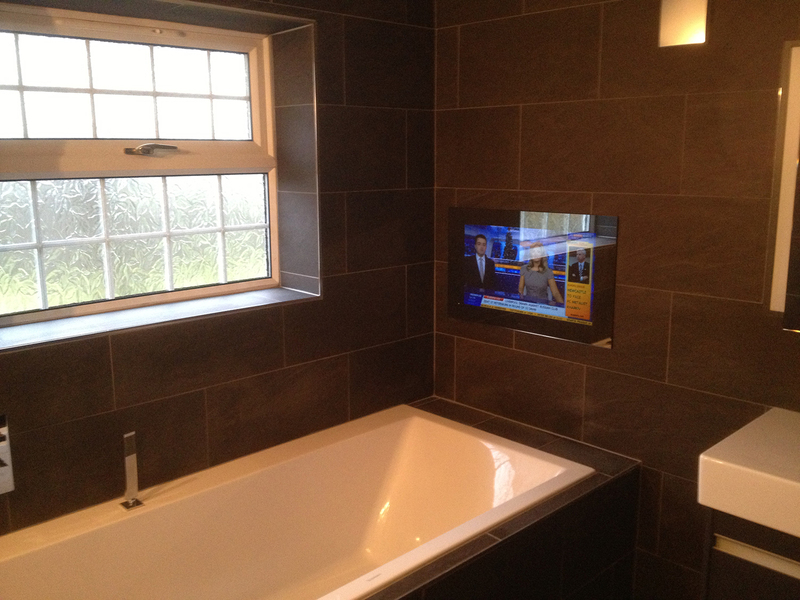 Our client, a landlord at a Leicestershire pub, wanted to install an outdoor TV for his customers to enjoy. And crucially, he wanted to be able to leave it outside all year round. Until they got us involved, they’d had to move an indoor TV outside, and then back in again, every single day. Sometimes more than once a day, depending on the weather. That was an impractical, unsafe and potentially expensive solution, and they knew it. But, with the smoking ban in full force, and patrons keen to get outside in good weather, it’s a good time for pubs with patios and beer gardens. And in 2012, our client knew it was a great time to invest in an outdoor TV. The British summer of sport saw pubs with outside TVs doing great trade, and our client joined in. He purchased a smart 42” outdoor television for his patio area – and patrons are loving it.